Say "Happy Birthday" with a fun and unique card! Birthdays are a very special time for celebrating friends and loved ones. At LeaninTree.com, you'll find perfect birthday wishes, humorous greetings, or simply fun birthday cards for everyone! 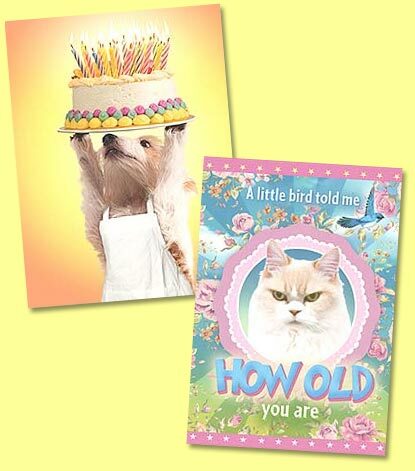 Be sure to shop our funny birthday cards, christian birthday cards, belated birthday cards and more!